Boy, this looks like fun!!! Make Your Dog Part of the Action! 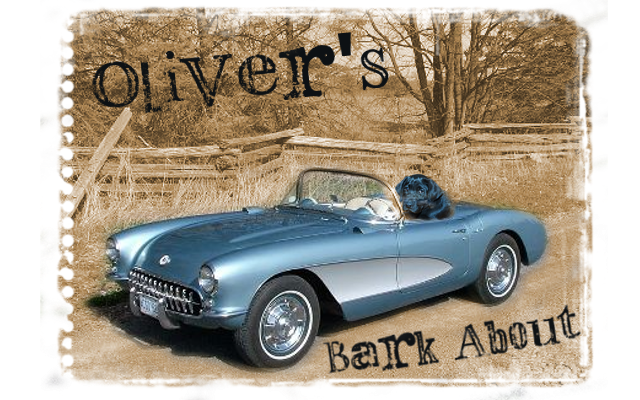 Don't just watch the action this year at the Thanksgiving Classic Cluster Dog Shows. Become part of it! 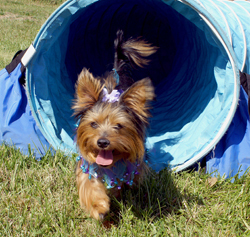 Bring your dog and let them try the fun sport of Agility! For the first time, the shows will feature the AKC'sMy Dog Can Do That! attraction from 9 a.m. to 3 p.m. Saturday and Sunday, Nov. 26-27, at the Eastern States Exposition Grounds. Professional trainers will show you how to get your dog started in Agility and help them try a few Agility obstacles - plus give you some helpful Obedience tips. They also will have information on where to find professional dog training classes in your community. It is free to participate in My Dog Can Do That!, and it is open to all dogs of any breed or mix, as long as they are on a 4-to-6-foot leash. The American Kennel Club will offer all participants a discounted enrollment in its exciting new AKC Canine PartnersSM program. This program is for ALL dogs, including mixed-breeds, and allows them to enroll with AKC and compete in many events, including Agility. Everyone who enrolls their dog at this show will receive a T-shirt and a 1-year subscription to AKC Family Dog magazine and their dog will receive a bandana, an official AKC certificate and be eligible for a lifetime of fun in AKC events! For more information on AKC Canine Partners, click here – or email akccaninepartners@akc.org or call 919-816-3749.